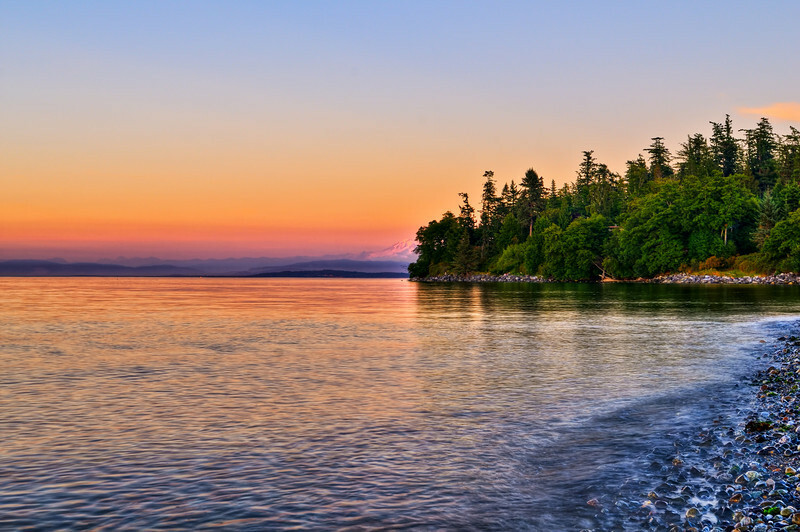 They do indeed have quite the resplendent shining sunset treats to indulge yourself in on the San Juan Islands. Here's one from Orcas Island. Image Notes: Total craziness.... 9 frame HDR, too many tone-mapped versions and non-hdr versions to mention were blended. Yes it's on the extreme side, it seems I get the need to do one of these every so often. Hope you enjoy.